Do you often suffer from a persistent cough, your nose is constantly runny and you feel tired and weak? 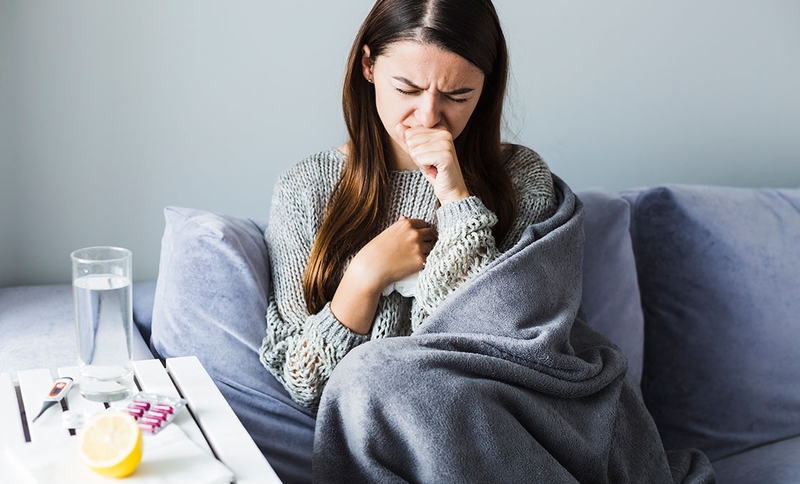 The majority of these symptoms are due to the common cold – before trying to get medical treatment try a more natural solution to relieve the symptoms and strengthen your body! Vitafresh syrup is the ideal solution against cough and consists of natural ingredients and herbs known for their healing properties! Natural Honey: Softens, relieves sore throat, gives a sweet & pleasant taste. Echinacea extract: Shields the body against respiratory infections (influenza, common cold) and has excellent anti-inflammatory and antibacterial action. Propolis Extract: It naturally enhances the body’s defense and acts healingly on respiratory diseases. Ivy Extract: Reduces mucosal irritation and relieves the irritation of the mouth or throat caused by dry cough. Vitamin C & Zinc: They offer strong antioxidant action, protect cells from oxidative stress and enhance immune function. 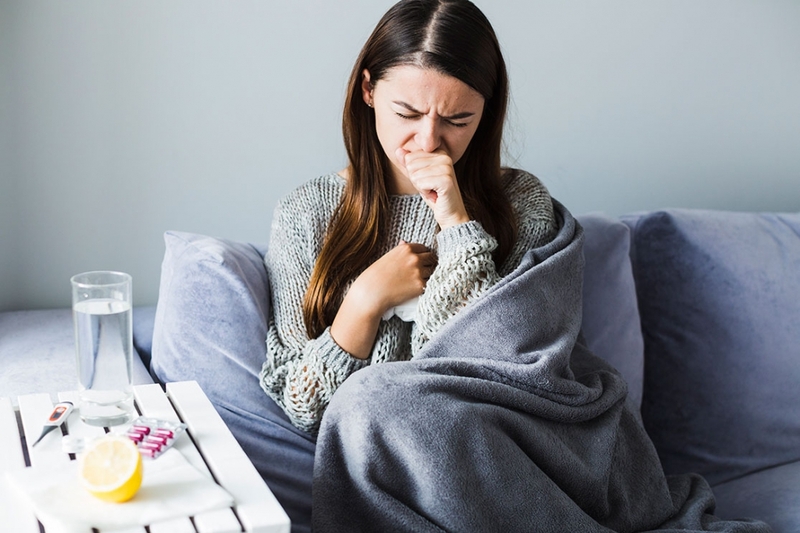 Thyme – Aniseed – Fennel: Thyme, Anise and Fennel help to exacerbate symptoms of intense cough associated with the common cold and facilitate respiratory function. In particular, thyme essential oils function as a natural anticonvulsant and can help in the treatment of bronchitis, respiratory infections and throat infections. Eucalyptus: Eucalyptus essential oil quickly releases breathing and has an antiviral and antiseptic action. Vitafresh is suitable for the whole family and can be taken by children over 3 years of age.